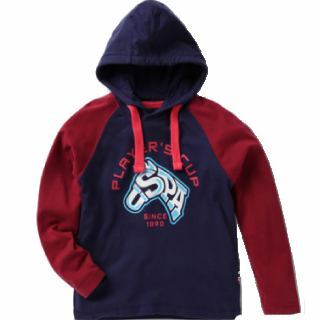 Get 40%-60% OFF On kids Winter Wear At Ajio, Shop for Corduroy Shirt with Button-Down Collar, Denim Shorts with Whiskers, Windbreaker Jacket with Multiple Pockets, Graphic Print T-shirt with Hood, Star Print High-Low Polo T-shirt, Colourblock Polo T-shirt with Appliques, Flat-Front Cotton Trousers, Checked Shirt with Button-Down Collar and much more At Ajio. Offer is valid on Landing page. No Need to apply any promo code to avail the offer. Limited Period offers so Shop Now And get the benefit of this offer.